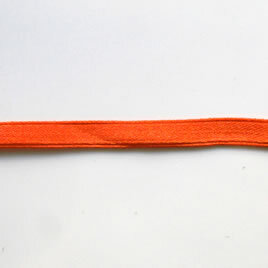 Ribbon, velvet and nylon, orange, 4mm wide. 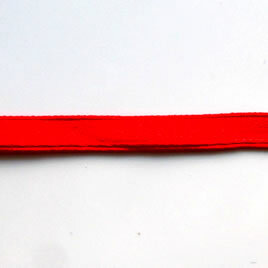 Pkg of 7 meters. 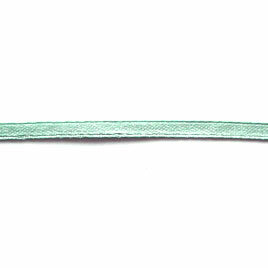 Ribbon, velvet and nylon, aquamarine, 4mm wide. Pkg of 7 meters. 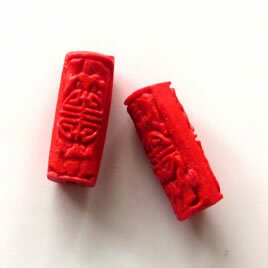 Bead, cinnabar, red, 8x18mm, carved tube. Pkg of 6.